With the trailblazing new RX200, the ride begins where the pavement ends. Beefed up to withstand tough terrain, the RX200 features off-road tires, disc brakes and a new gear ratio for high-torque trail riding, making it off-road ready right out of the gate. 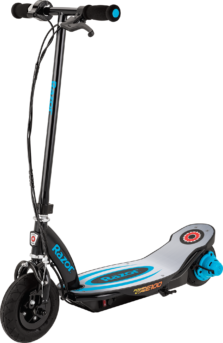 Features a chain-driven motor with new gear ratio for high-torque trail use. 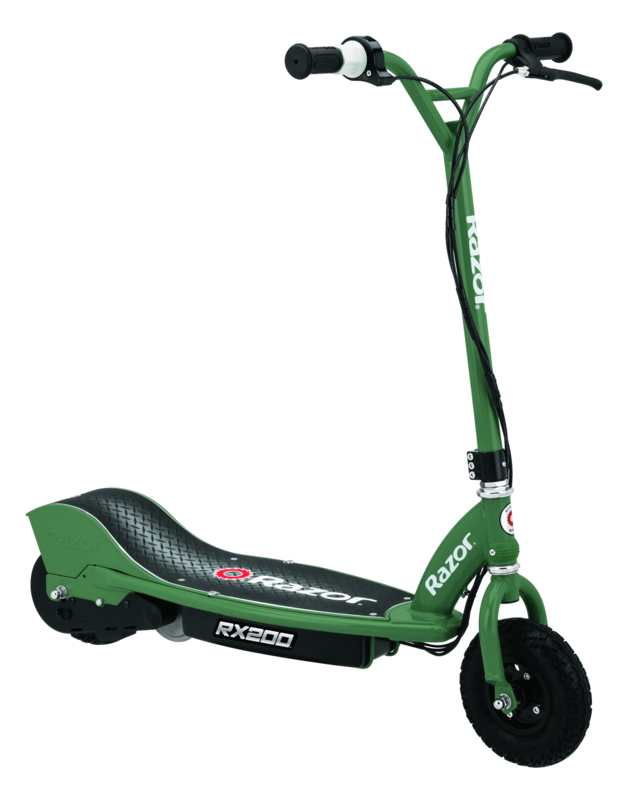 The RX200 comes with an exclusive new hand operated rear disk braking system for ultimate drifting and stopping power. 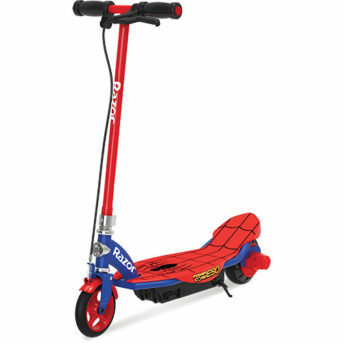 Featuring a spring loaded retractable kickstand for off and on the go riders.